Prefabricated solutions help to improve flexibility, infection prevention and patient privacy. eGlass switches from clear to frosted at the touch of a button, through the use of a low-level electrical current that stimulates microscopic particles within the material. 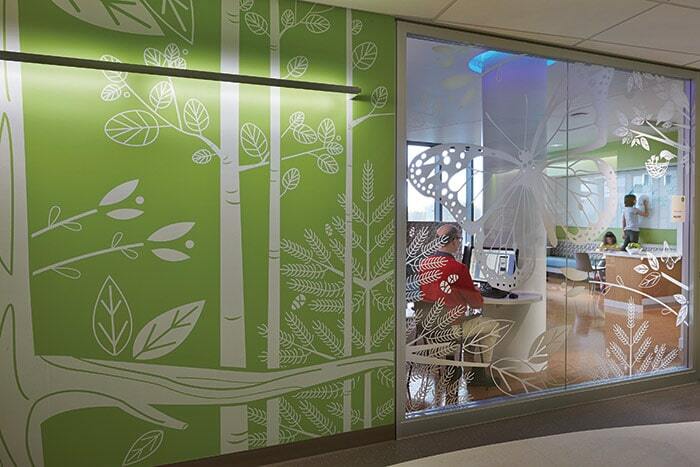 According to Anthony Branscum, the companys vice president of architectural sales, health care clients who install eGlass in patient care areas typically remove cubicle curtains from those areas. Now they don t have to take the curtains down and put up new curtains as they move the patients out, he says. They re able to wash the glass down as they ordinarily would, with their normal disinfectants, and they can move patients in and out of these rooms more quickly.